25 Days of Spice - Cooking Planit Giveaway | We Like to Cook! How would you like a chance to win an awesome spice set (valued at $100) that includes 26 of the most commonly used spices? Now, how would you like 50 chances to win? This awesome giveaway is being sponsored by the great people at Cooking Planit. They've given us and 49 other foodie, mommy and techie bloggers spice sets to give away to their readers in any way that they would like. 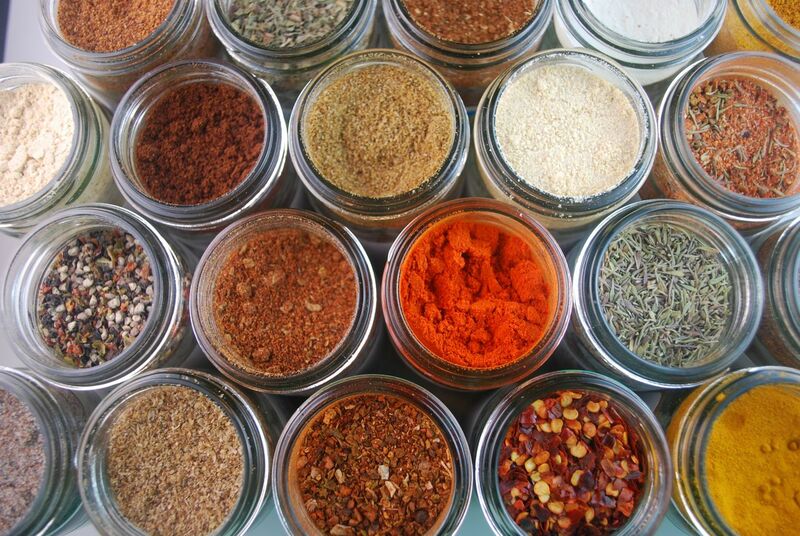 Two spice sets will be given away each day for 25 days with the first contests starting TODAY! With work, shopping, household projects and school events, who has the time or energy to plan an entire meal and have it all ready to serve at the same time? Cooking Planit combines and organizes all of your recipes for you, while walking you through the entire cooking process. Cooking Planit offers step-by-step instruction from shopping and meal preparation to exact timing to ensure all dishes are completed at the same time for beginning cooks, and provides simplified planning, shopping and cooking instructions for (even the most accomplished) busy cooks. Cooking Planit even offers iPhone and iPad apps for meal planning on-the-go. So how do the contests work? Each participating site will run their own unique 7-day contest with a winner being announced on the eighth day. That’s 50 total contests and 50 chances to win! Our contest will begin on Sunday, March 24th and end on March 30th with the winner being announced on Sunday, March 31st. 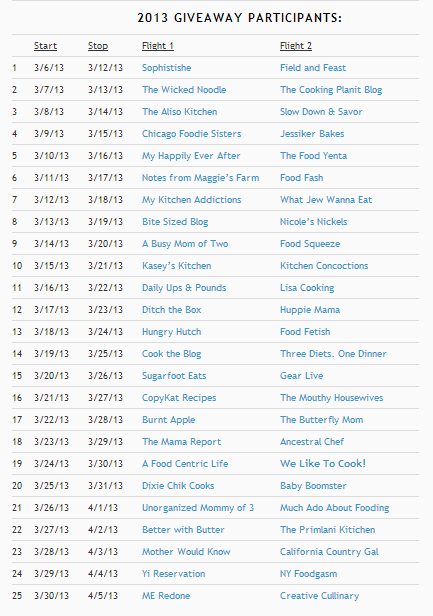 In the meantime, be sure to check out these other blogs for details on 49 other chances to win! 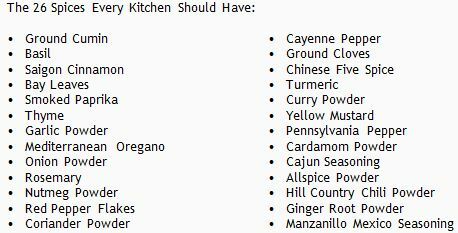 FREE unlimited web access at CookingPlanit.com. We are Cooking Planit Influencers. 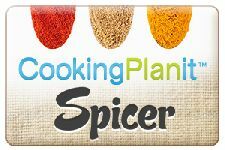 Cooking Planit is providing the spice set and shipping it directly to the winner. Don’t want to wait, you can buy your own custom spice set from Spices Inc. This is awesome. I have already downloaded the trial version for my phone and plan to enter ALL the contests.